ANTHEM presents errors in demo version! 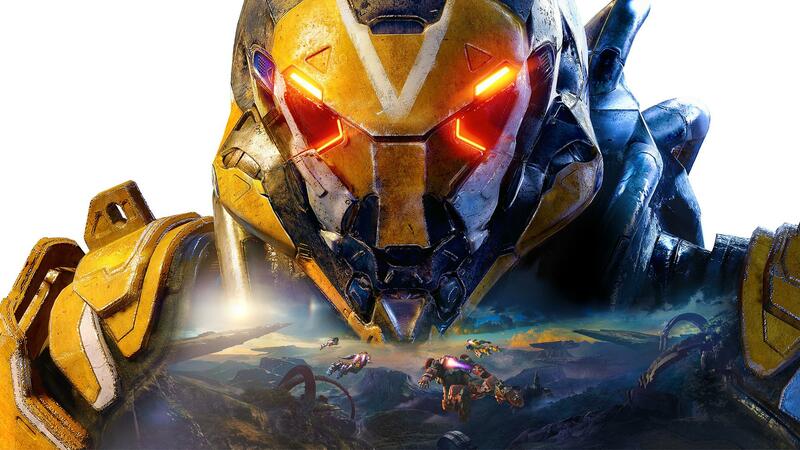 With the first demo version of Anthem open to players since last week, players eager to see the latest demo version of this game full of promises have continued to express their frustration in Social media about the endless loading screen. BioWare was tasked to compensate players for the latest issues with a Javelin skin to those players who encountered the problems on the first demo of the game. This Friday, before entering the game the same issues appeared once again, such as endless load screen or hours of waiting for the game to start. Currently, expectations around EA and BioWare to solve the issues and ensure that over the weekend Anthem can finally be playable. Anthem promises to be a game that will bring together the narrative of BioWare and the gameplay of Destiny 2. With launch scheduled for February 22, having the early access on February 15, Anthem will be available for PS4, Xbox One, and PC. 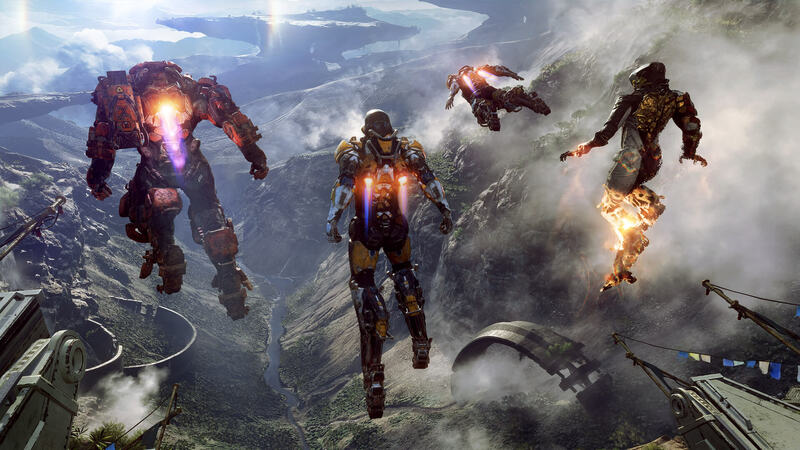 Want to know a futuristic universe full of charming scenarios like those of Anthem? Remember to use NoPing without any lag. Test for 7 days free.